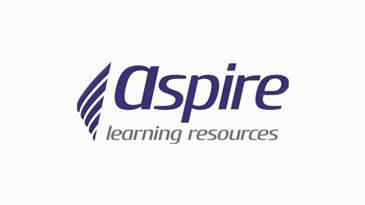 When reviewing our pricing model ACER endeavoured to provide a range of different licence options that ensures fairness, whilst enabling ACER to sustainably make improvements to CSPA Assessments and functionality of the CSPA Online Platform. We are unable to offer further discounts on this price. Please note that this licencing structure is on a per assessment basis not candidate login over a 12-month licence period. This means that if one learner sits Numeracy and Reading this is counted as two assessments from the agreed licencing option. Customers are able to purchase the minimum licence and then pay the balance within the 12-month period to upgrade to the next level licence. Customers would be liable to pay the difference only. Access to any combination of assessments in CSPA Reading, CSPA Numeracy, and Snapshot Reading and Numeracy Indicator (SRNI).